Washers remove more water from every load, cutting dry time and catapulting laundry productivity. Simple to use, Washers properly clean virtually any fabric type in considerably less time, using less labor. Our current clients are thrilled about money we have saved them, all while providing the professional level of service that is required in the industry! Saturday – Sunday 8am to 10pm (Last wash is at 9:30). We only Close for Christmas Day, Thanksgiving Day, and the 4th of July! Mr. Laundromat is your one-stop laundry shop! Our facility makes the dreaded task of doing laundry much more bearable. If you don’t have time, our friendly staff will be happy to do your laundry for you! We save customers time and money while providing the highest level of service to meet all your laundry needs. Mr. Laundromat also provides a wide variety of professional services to many businesses in the Wake and Johnston County areas. Mr. Laundromat offers same day comforter service with skin allergy sensitivity in mind. We have the lowest prices for cleaning comforters in the area. Mr. Laundromat offers an outstanding restaurant linen service to local restaurants in the Johnston and Wake County area. We provide everything from bar towels and napkins, to chef uniforms and much more! We offer same day pet bedding services. We also work with dog groomers or pet spa businesses to provide linen services. 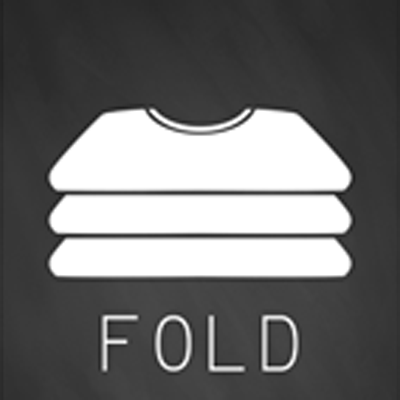 We wash, dry and fold for only 99 cents a pound! We offer same day service if dropped off by 11am… all while being a skin allergy friendly environment! We offer commercial linen services to many different businesses. Some of our clients include salons, car washes and the health care industry, just to name a few. Our dry cleaning services include suede, any professional dresses, and even uniforms. The cleaning of our customers prized garments is done with lots of precision and delicate care from the onset. We also handle said garments in a very careful and gentle way, so as not to, do anything to harm the overall quality of the articles of clothing that do need the best cleaning process done to them in an excellent way. 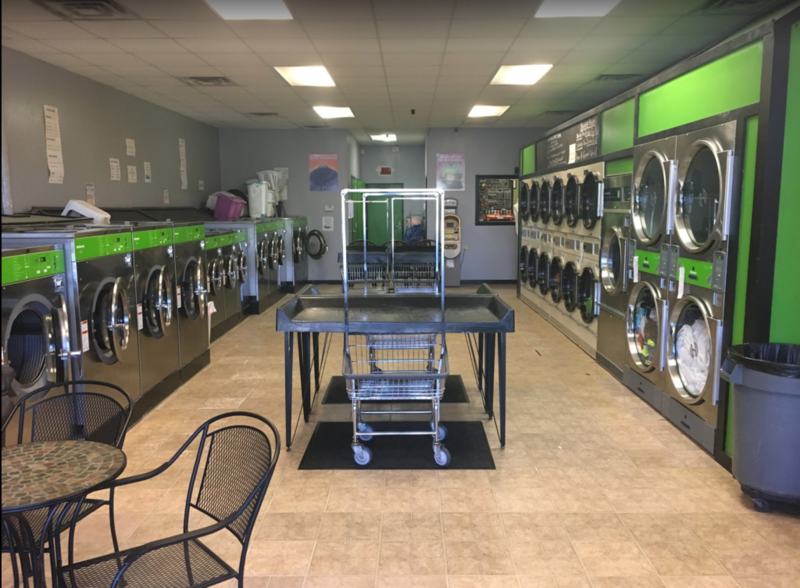 Back in 2011, Scott had a vision to establish a full service and self-service laundry facility in the HWY 40/42 area near Clayton and Garner. Finally, after many months of construction and innovation 40/42 Laundry LLC was open in April of 2012. In 2013 he started breaking into the commercial laundry industry to provide laundry service for local businesses and restaurants. In the summer of 2015 the name of the business changed from 40/42 Laundry LLC to Mr. Laundromat. With a new name Mr. Laundromat now established, Scott is looking forward to innovating and expanding to more locations in the near future. Mr. Laundromat was founded on the idea of creating a Laundromat experience much more than the traditional sense. Mr. Laundromat is designed to provide local customers a clean and dependable laundry facility. We offer amenities such as a snack bar, flat screen TVs, and a comfortable lounge area. We provide exceptional service to all their commercial accounts. We understand how valuable time is the commercial world. All the work is done on site at our facility, with prompt and competitive service. 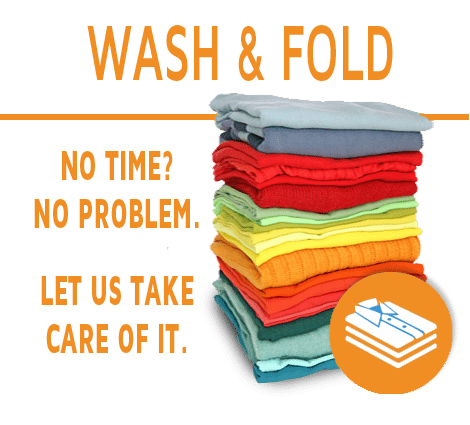 We Wash Dry and Fold for you! For only 99 cents a pound!! Drop off your dirty laundry with one of our friendly attendants and we will return it fresh, clean and neatly folded! Your laundry can also be hung on hangers for no additional costs. Need it back the same day? We do same day service on all wash and folds if they are in by 11am they will be done by 5pm that day! We are skin allergy friendly for those with sensitive skin we use free and clear or you can bring your own detergent. Now a days we have become so busy sometimes there is not enough time in the day to do all that laundry? Give yourself a break for once and let us save you from doing that dreaded pile of laundry that only keeps getting bigger! Do your complete wash in 4 minutes! It takes 2 minutes to drop off and 2 minutes to pickup! 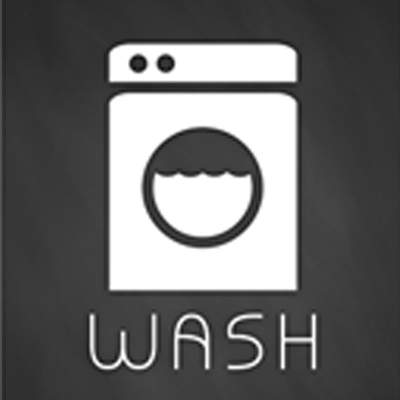 Wash & Fold is just like going to the laundromat, except we do all the work for you. First your clothes are sorted and colors are separated from whites. Then we wash.
Then we dry your clothes in separate machines for each customer, according to the preferences that you set-up. Next, your clothes are neatly folded, socks are matched and the clothes are wrapped up nice and tidy. …all you’ve got to do is put them away. Then let us do it again! Let’s face it, most home washers aren’t big enough to give your large comforter a proper wash! Most people should know that cramming the comforter into the top loader at home will not turn out very well, yet we still here horror stories about people doing it all the time. At Mr. Laundromat we offer Same Day comforter service if it’s in by 11am then it will be done by 5pm that day. We are skin allergy friendly for those with sensitive skin we use free and clear or you can bring your own detergent. 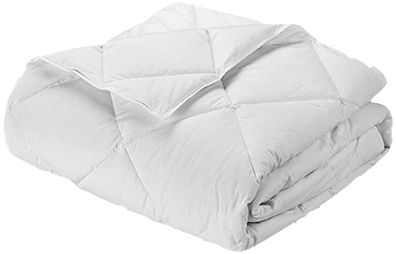 Our comforter service specializes in down comforters as well. We put extra attention into the drying process to ensure the feathers get the proper care which helps them last longer. Spills and accidents happen on comforters all the time. Did the baby just throw up again for the 4th time this week and don’t have any time or equipment to wash it? Or did you spill wine in bed again? Drop it off in the morning and it will be ready later that day. If you have allergies or asthma, a tiny creature living in your home could be making big problems for you. Although you can’t see them, if you have allergies or asthma you may be feeling their effects only too well. They are dust mites, and they live in many homes throughout the world. Dust mites may be the most common cause of year-round allergy and asthma. About 20 million Americans have dust mite allergy. Dust mites in your Comforters! Did you know comforters are a great host for dust mites! 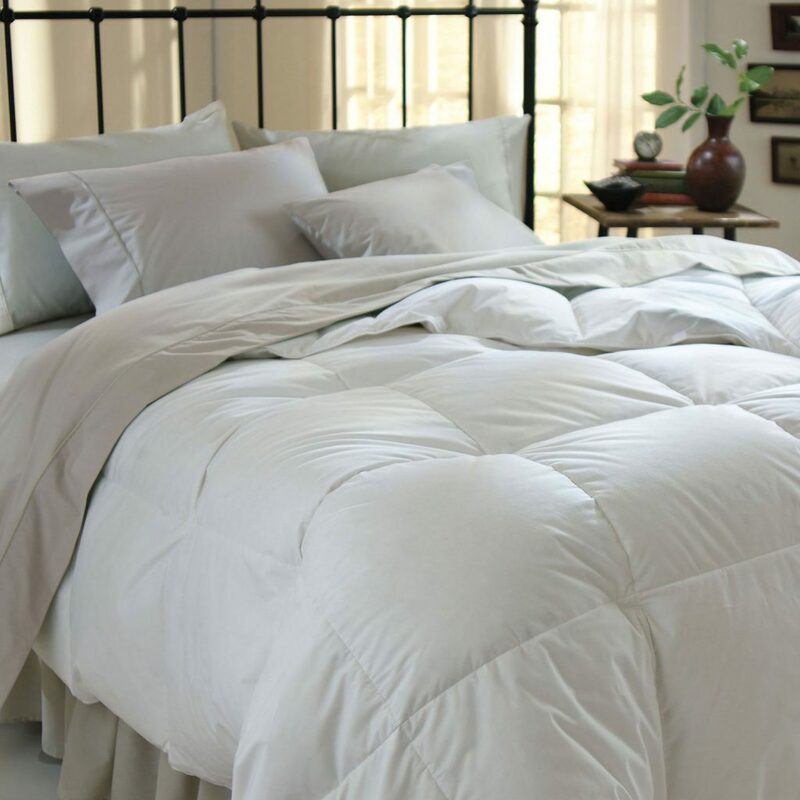 Do you know how many dust mites accumulate in your comforters every month or year? Dust mites feed on dead skin and hair and can be living in your beds and comforters by the millions. Their waste and body parts can cause allergy problems for many people. 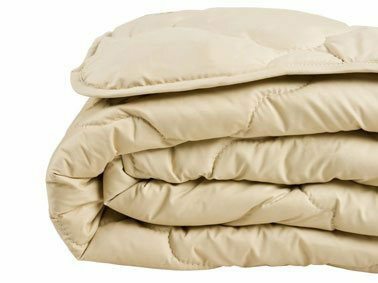 A sterilized comforter is vital for your health. Your comforters need to be sanitized and cleaned properly to help reduce allergies and for overall sanitation purposes. Our system elevates the water temperatures to the proper levels to kill all of them while receiving the proper wash in our large capacity washer. Hair Salons have been using our services for years! Save your business time and money! We can pick up and drop off at your request to local customers and businesses. 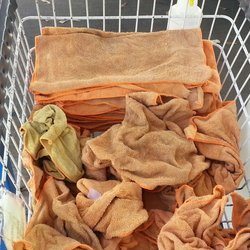 Don’t worry about those towels anymore! Acupuncture businesses and others in the health care industry need theirs sheets and towels cleaned weekly! We will pick up and deliver to fit your schedule. Car Wash and Auto Detailing shops go through microfiber towels fast! We offer same day service to all our accounts if they need them back quick. Day Cares drop off their linens every weekend and they are ready at any time request. After a long week the last thing you want to do are those linens over the weekend! Let us save you the hassle. Auto Repair shops have been coming to us for years. We will service and existing inventory or help provide one. We know how hard it is to remove all that dirt and grime from shop rags. Let us help you with those linens. Shop rolls are another different type of linen we clean for the industry. We will pick up and deliver at your request. 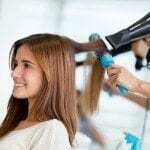 Hair Salons have been using our services for years! Save your business time and money! We can pick up and drop off at your request, to local customers and businesses. Don’t worry about those towels anymore! Day Cares are also customers we love to help. They drop off their linens every weekend and they are ready at any time request. This saves them time to focus on what is most important to their customers. Car Wash and Auto Detailing shops also go through microfiber towels fast! We offer same day service to all our accounts if they need them back quick. The health care industry that need their sheets and towels cleaned weekly! We will pick up and deliver to fit your schedule. This leads to more productive days for these businesses. 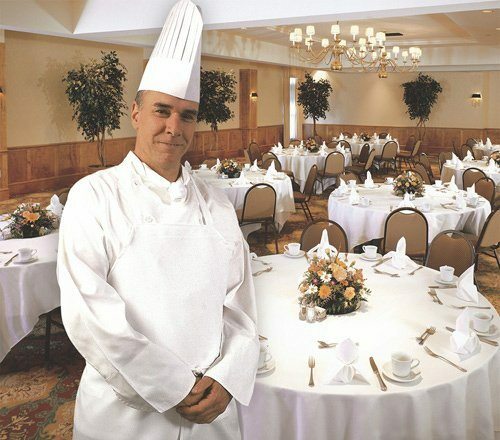 We have developed a Commercial Restaurant linen service that is much better on pricing than your other corporate companies on a higher level of perfection and interaction with friendly staff. Over the past few years we have been providing excellent service to local restaurants around the Johnston and Wake County areas! Mr. Laundromat will pick up and deliver linens to your restaurant at the desired pick up and drop off schedule you need. 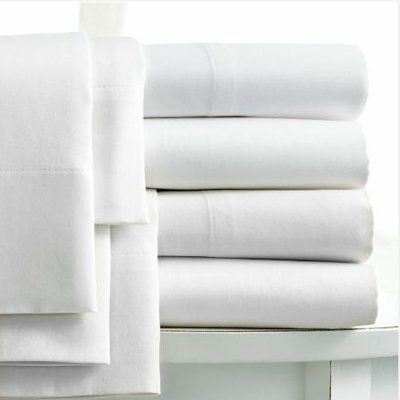 If you already have an existing inventory of linens we can service that inventory. If you don’t have an inventory we can help provide you with a wide variety of high quality polyester linens that fit your color theme and dining style! We provide everything from bar towels, table cloths, microfiber, aprons, napkins, and anything else to chef uniforms as well. There are some restaurant owners that would rather wash their own linens and uniforms thinking it will save them time and money, yet they don’t realize what is really involved in the whole process. They choose to invest in expensive equipment, spend extra time and money hiring or training their staff to do tedious the task. It might sound like a great idea at first but it’s not very practical! It might sound easy but there are other underlying costs and frustrations involved. There is expensive maintenance cost involved to up keep the equipment because they are under constant use. Why go through all this hassle when you can hire us to serve your linen needs. Lets Us Make it Easy! Mr. Laundromat works with your schedule! Don’t waste another minute trying to figure out how much inventory you have or constantly ordering more linen. 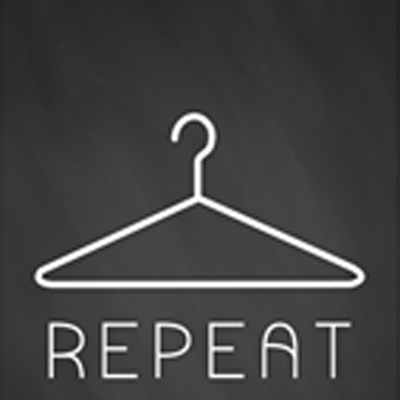 We keep track of your inventory so you will never run low on linens. Just let us know a weekly pick up time that works for your restaurant. 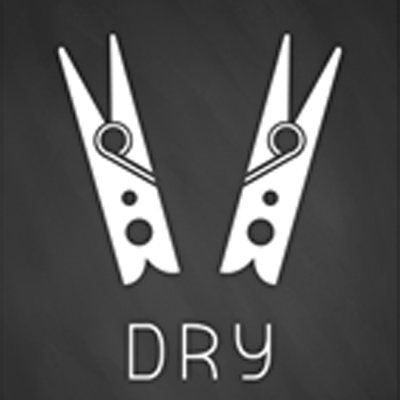 Mr. Laundromat offers a wide variety of Dry Cleaning and Alteration services! We are partnered with certified local Dry Cleaners. We do much more than just press shirts and pants! Need that suede jacket cleaned? We clean suede! Wedding dress cleaning and preservations are one of the major services we provide for the area as well. Need a new zipper on that pair of jeans or do you need to shorten them an inch or two? Just ask one of our friendly customer service representatives and they can help with any alteration measurements or adjustments for almost and repair you bring us! The dry cleaning process uses fluids to remove soils and stains from fabrics. Stains are divided into two categories solvent-soluble stains and water-soluble stains. 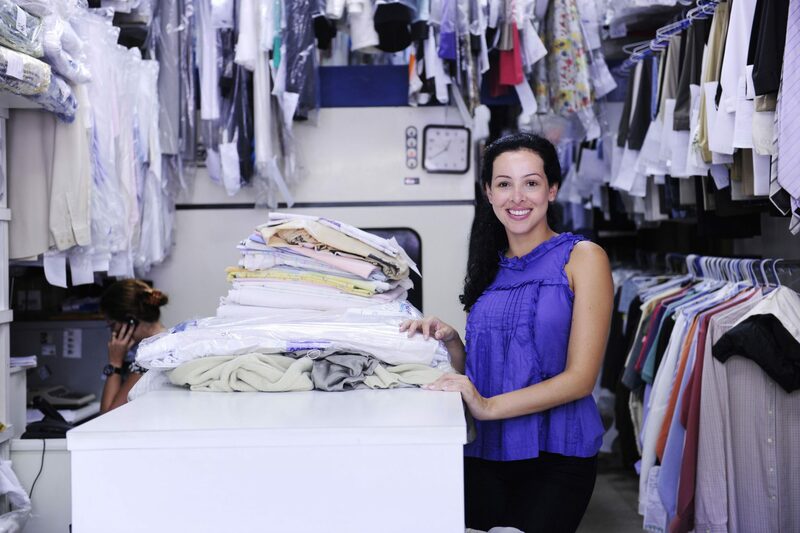 Dry cleaning helps return garments to a “like-new” condition using different methods that helps prevent loss of color, shrinkage, and change of finish. Dry cleaning is another great way to remove those horrible odors from garments as well. Preservation of a memorable garment or wedding gown is another advantage dry cleaning can provide. We feel that not only are we preserving a garment but a memory as well. Need a dog or cat bed washed? We provide same day service on all dog and cat beds if it’s in by 11am then it will be ready 5pm that day! Do you have a dog grooming business or run a pet spa and need linen services? We do that as well! We have many accounts with pet grooming businesses in the area. 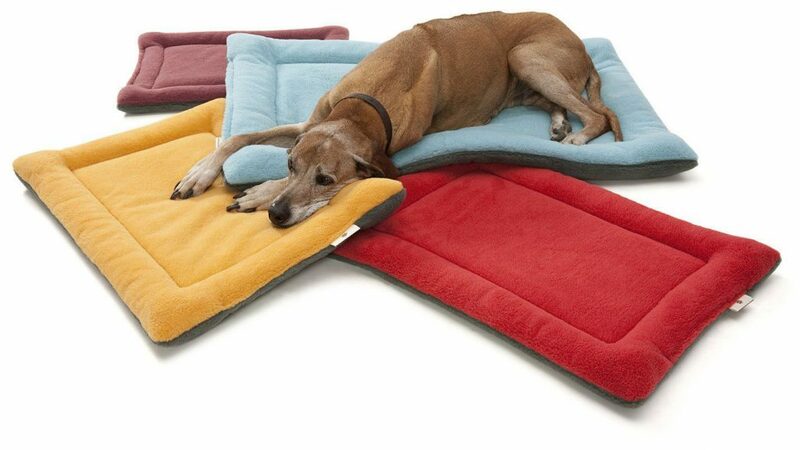 We know how important it is that your pets have a clean sleeping area. It will keep your pet happy and keep your home free from contaminates. We also know how bad they can begin to smell. There are many washable pet beds that need commercial washers and dryers to give them the proper wash while not damaging or ruining them, especially during the drying process. We are proud to provide quality professional service to our local business and partners. We have been doing so for years and continue to grow, meeting all the communities’ laundry needs!l! We have been using Mr. Laundromat at our restaurant since we opened over a year ago. Scott and his staff are extremely professional and always quick to help. We use white linen napkins and they look brand new every time they come back to us, completely stain free. I have also used them for my personal dry cleaning and have been happy with the results as well as the cost. I highly recommend Mr. Laundromat for all your laundry needs… big or small! I have a private health care practice, and I have had my linens laundered by 40/42 Laundry, now Mr. Laundromat, for almost two years. I have been pleased with the service, as it is reliable and affordable. For the comfort of my sensitive patients, I appreciate that fragrance-free and hypoallergenic products are used to launder my sheets. 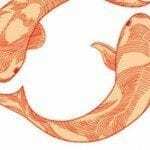 All my customer service needs have been promptly addressed, and it has been easy to arrange special details when needed such as working around holiday and weather-related calendar changes. It’s priceless for me to not have to launder my own sheets! Do you need a free quote to see how much we can save your business? Just enter the information and we will promptly return a quote. Let us know the types of linens you need serviced and how much your business runs through a week. Open 7 Days a Week!! Monday - Friday 8am to 9pm (Last wash is at 8:30), Saturday - Sunday 8am to 10pm (Last wash is at 9:30). We only Close for Christmas Day, Thanksgiving Day, and the 4th of July!